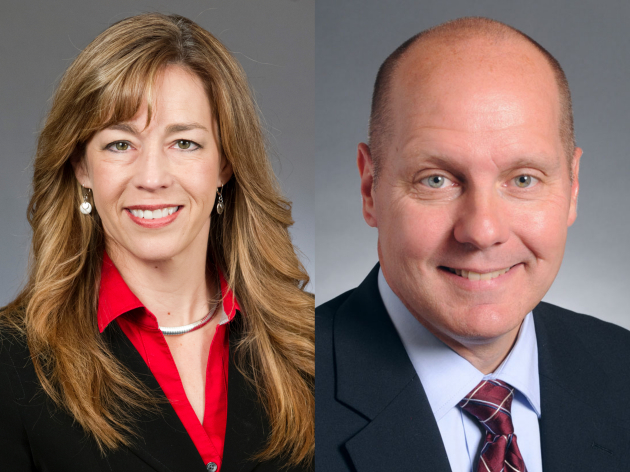 Rep. Roz Peterson, R-Lakeville, and Sen. Dave Thompson, R-Lakeville, both announced this morning they would not run for Congress in Minnesota's Second Congressional District in 2016. Republican Congressman John Kline announced last week he would not seek re-election to Congress next year. Peterson, who was first elected in 2014, decided she will bypass a run for Congress and instead seek re-election to the Minnesota House of Representatives. Peterson's decision to not run for Congress was confirmed by a top campaign advisor this morning. In a statement released this morning, Thompson said he was "truly honored by those who have reached out and encouraged me to run for Congress. However, I have decided not to enter the race for the open seat in CD 2." Republican David Gerson, who ran unsuccessfully against Kline in 2012 and 2014, announced his third run for Congress in January and is the only Republican candidate currently in the race. Gerson also ran unsuccessfully for the Republican Party of Minnesota's endorsement for Congress in Minnesota's Fifth Congressional District in 2012. Mary Pawlenty, an attorney and former judge in Dakota County, businessman and 2014 candidate for U.S. Senate Mike McFadden, Rep. Tony Albright, R-Prior Lake, Rep. Steve Drazkowski, R-Mazeppa, and former Sen. Ted Daley, R-Eagan, are all considered possible Republican congressional candidates in the district. Angie Craig and Mary Lawrence are the only two announced Democratic candidates for Congress. Yesterday, Rep. Joe Atkins, DFL-Inver Grove Heights, announced in an email he is considering a run for Congress.